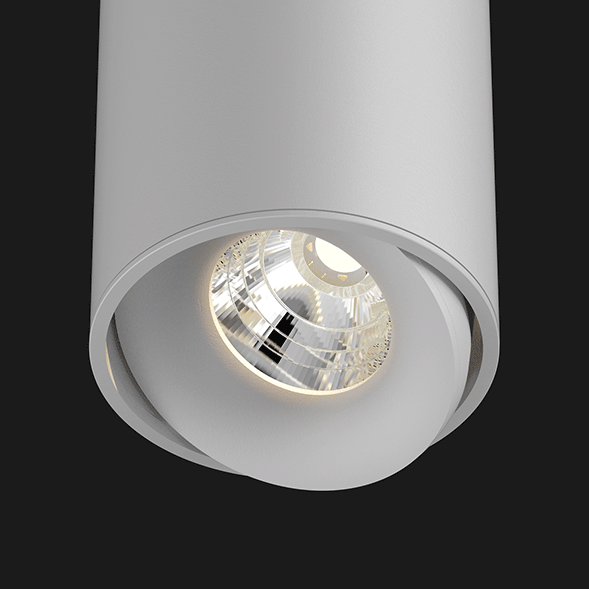 Pendant light Titan 200 combines modern design, high-quality light and high efficiency in an orientable LED Downlight which can be ceiling mounted or suspended. 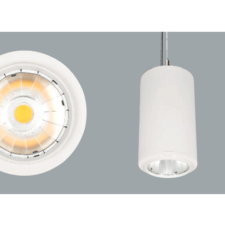 Equipped with the newest LED technology, the Titan range offers an ideal solution for present-day requirements in architectural lighting. 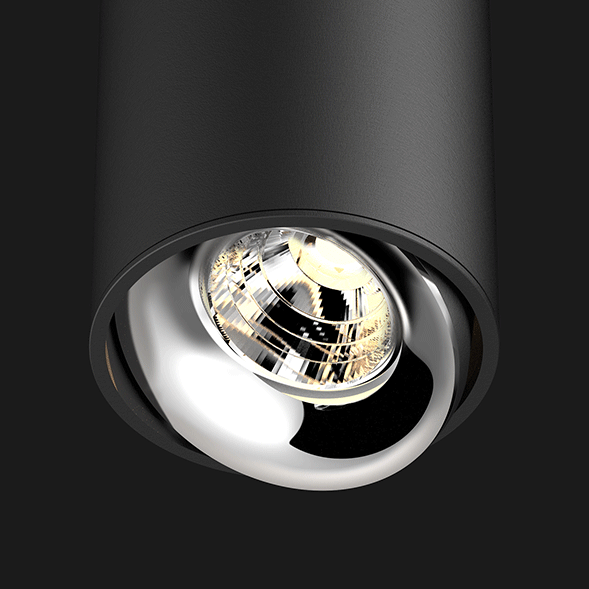 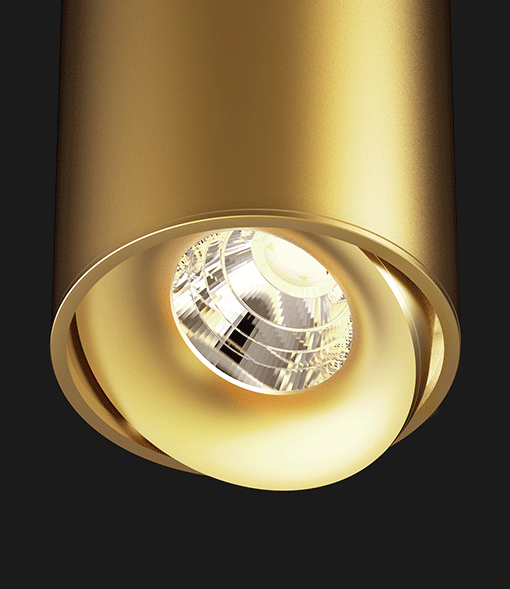 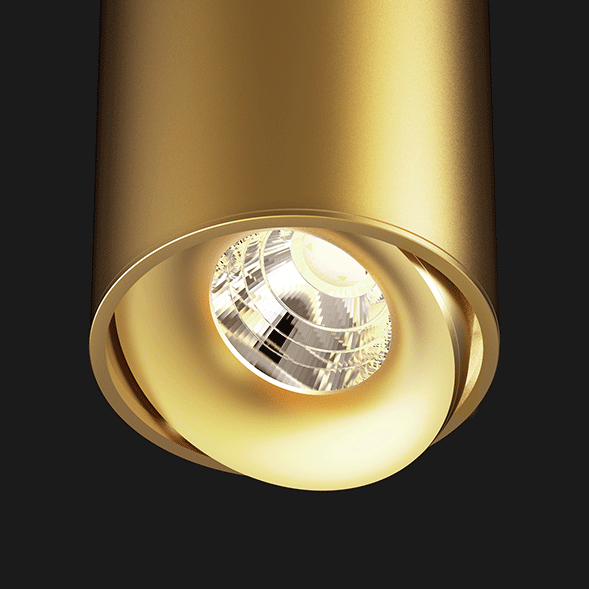 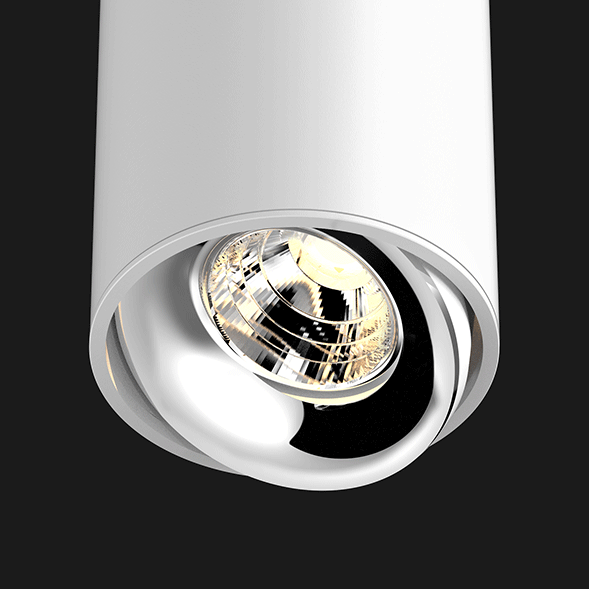 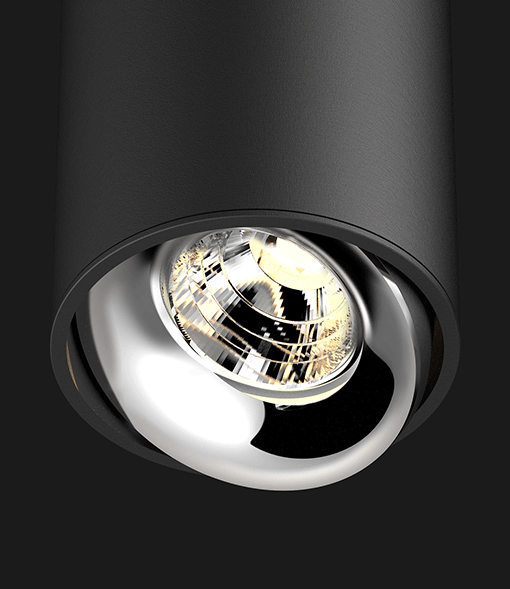 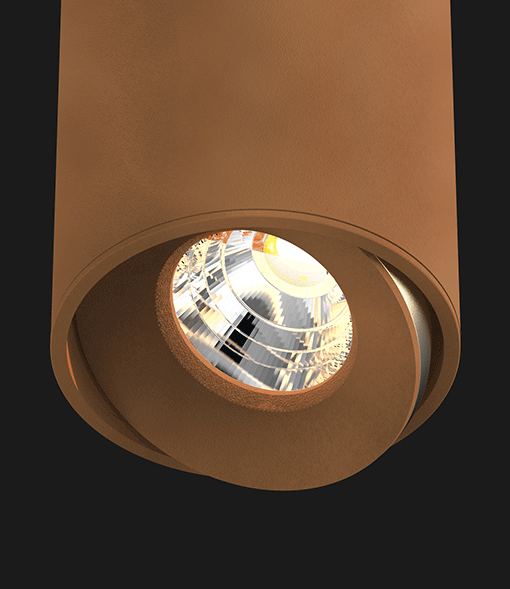 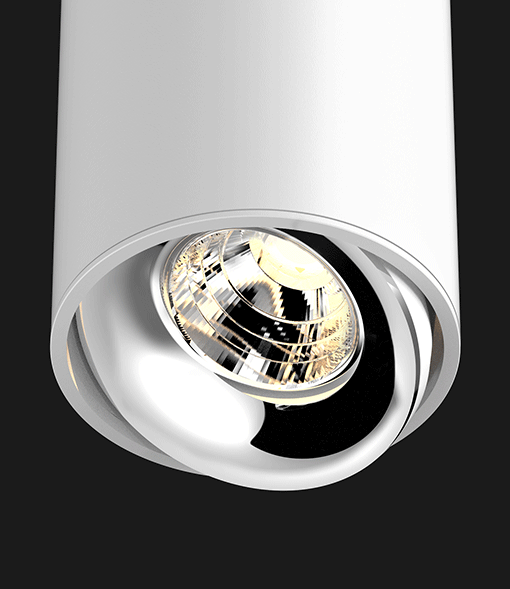 Titan downlights not only have a very powerful light beam, they also provide very high-quality pendant light that answers to the demands needed in today’s residential, retail and office applications. 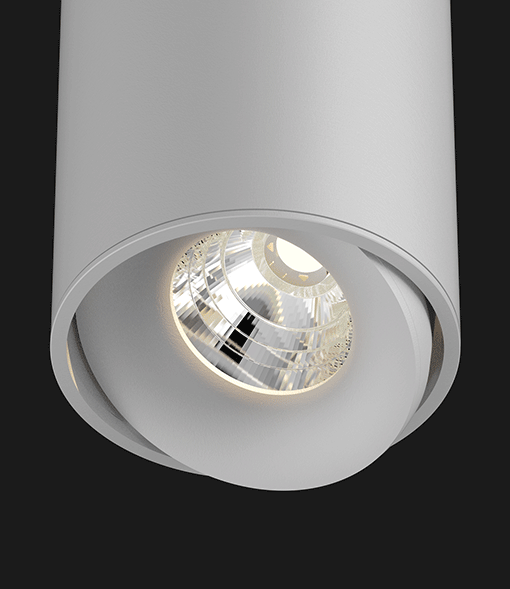 Available in 2700K or 3000K, with a CRI of Ra90, and in 4000K, with a CRI of Ra80. 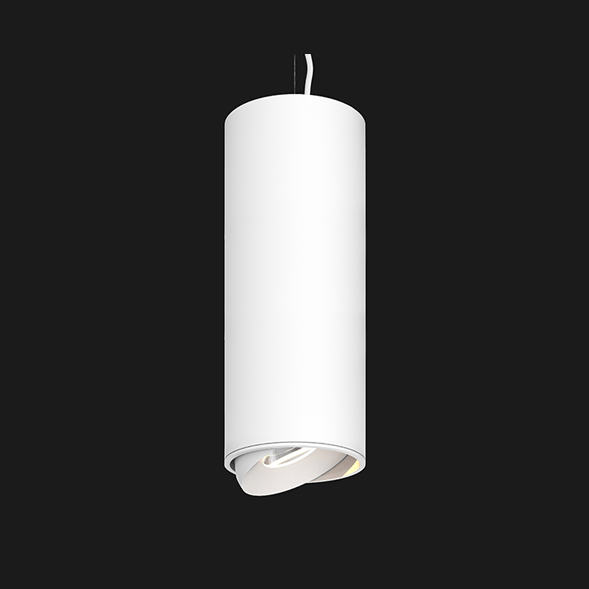 Standard supplied in matt white texture. 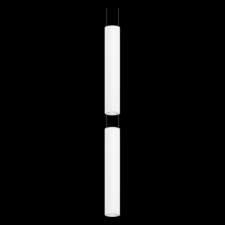 Titan 200 is powered by an internal driver (included). 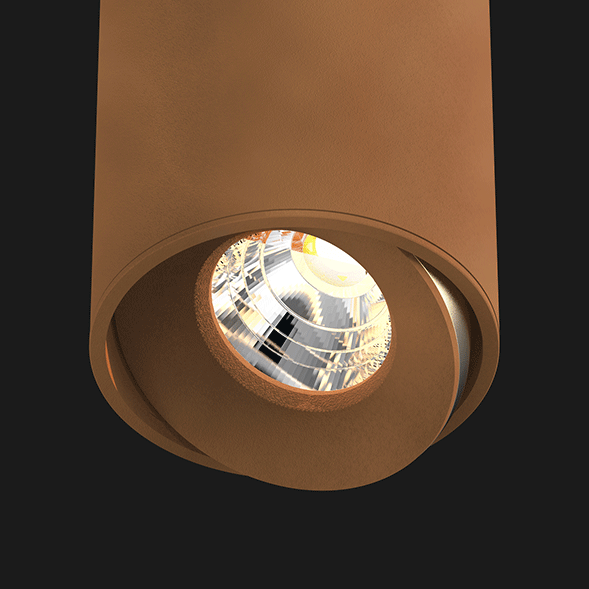 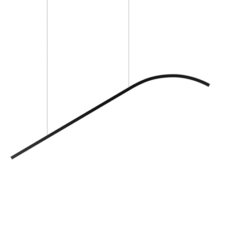 Reflectors variants: Cone, Organic and Anti-glare. 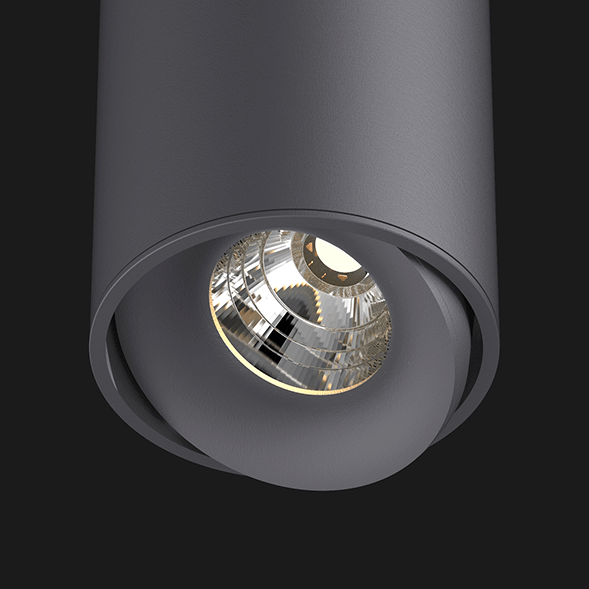 High efficiency LED downlight, surface mounted, equipped with a Bridgelux chip-on-board LED.